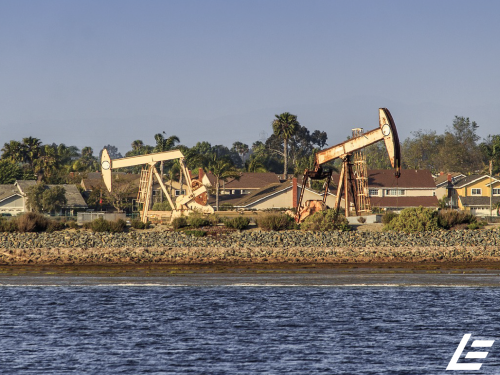 On June 24th, the Securities and Exchange Commission charged Chris Faulkner, known as the “Frack Master” along with seven additional individuals and four companies for an $80 million oil and gas fraud scheme. Chris Faulkner is the CEO of Breitling Energy Corporation (BECC), one of the four companies charged by the SEC in the scheme. The SEC charged Faulkner for disseminating false and misleading offering materials, misappropriating millions of dollars of investor funds and attempting to manipulate BECC’s stock. The SEC suspended trading in BECC securities for 10 business days. According to the SEC, the scheme commenced in 2011 when Faulkner, through Breitling Oil and Gas Corporation (BOG), sold “turnkey” oil and gas working interests. The issues raised by the SEC with these transactions were that BOG’s offering materials contained false statements/omissions regarding the estimates for drilling costs, false statements/omissions on how the funds would be used and baseless production projections by an expert geologist affiliated with Faulkner. The scheme also included two additional affiliated entities with BECC and BOG; Crude Energy LLC and Patriot Energy Inc. A total of $80 million was raised from investors through these specific entities and the SEC alleges that Faulkner misappropriated at least $30 million of investor funds for personal expenses. These expenses included the purchase of lavish meals and entertainment, international travel, cars and jewelry. In addition, the SEC also alleges that Faulkner and his colleagues purposefully misrepresented BECC public reports, financial performance statements and engaged in a scheme to manipulate the price of BECC’s stock. The SEC complaint charges the Defendants with violating the antifraud, reporting, recordkeeping and internal control provisions of federal securities law and for violating certification provisions of the Sarbanes-Oxley Act.